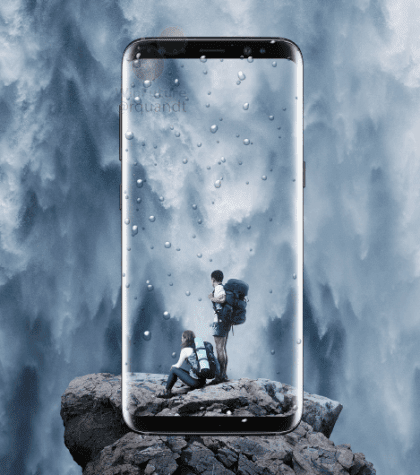 We have now seen everything about the coming Samsung Galaxy S8 and Galaxy S8+. Everything has leaked so far. But I think it's still quite a few things we don't know. Especially when it comes to software. This year I think software is the key. And by that I don't mean Samsungs TouchWiz or Grace UI. I mean stuff like DeX and how that will work when docking it to the DeX Station. You connect it to a display or TV via HDMI and then some kind of desktop environment starts. That's about everything we know about DeX. It will be very interesting to see the technology behind it and how good it will work and so on. Other things that will be interesting to see when it comes to software is how the unlocking will work now when we don't have any physical buttons left on the front anymore. I don't believe that the fingerprint sensor on the back will be the only way to unlock it. I'm sure we will see something very innovative way to unlock it without using the fingerprint sensor. Other software related things that will be interesting to see if Samsung has developed the edge UI somehow so that it becomes more useful than it is on the Galaxy S7 Edge. 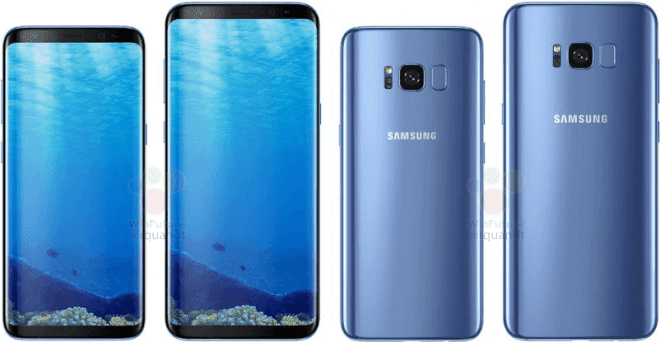 So, there you go, as you can see there is a lot of stuff we don't know anything yet when it comes to the Samsung Galaxy S8 and what Samsung will present on the event March 29.